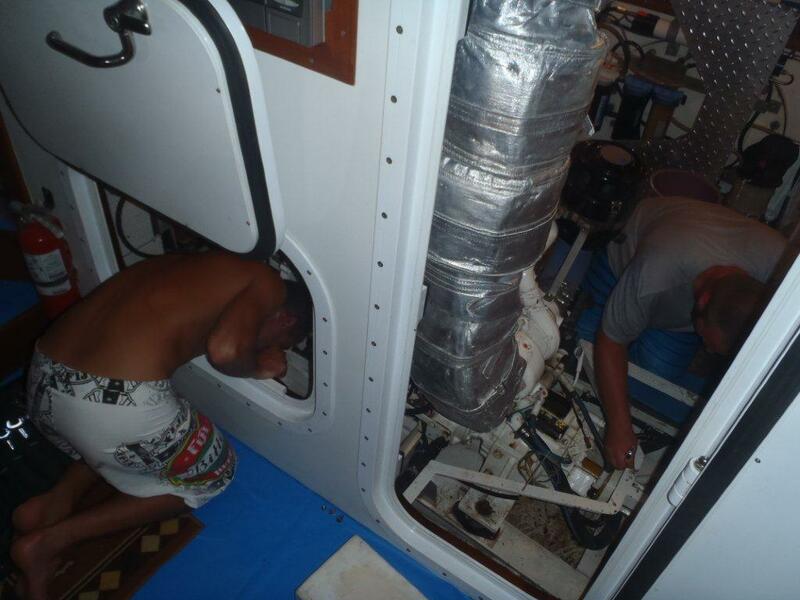 Home / Engine room instruction!! John and Greg used a toothbrush to clean everything..FANTASTIC! !